More than 32 000 children, adolescents and young people living with HIV are currently benefiting from Africaid’s Zvandiri programme – rolled out through a combination of support groups, community outreach and child and adolescent friendly clinics across the country’s 10 provinces. 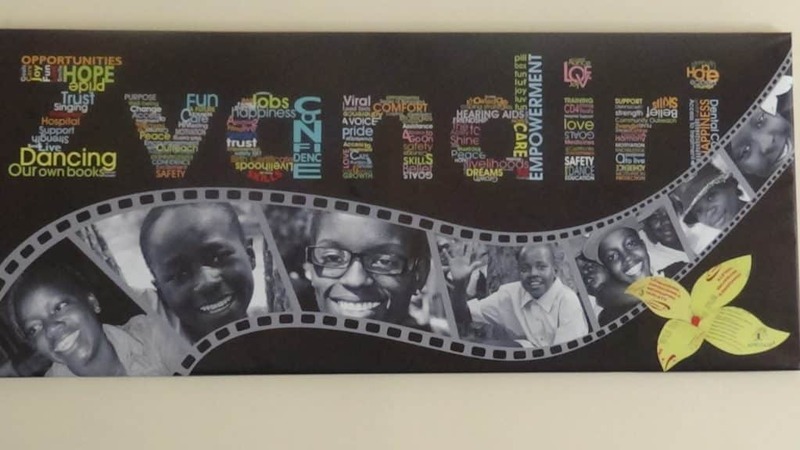 The Zvandiri programme seeks to improve children’s, adolescents and young people’s experience of HIV testing services, diagnosis, linkage to care, disclosure, treatment access, adherence and retention in HIV care. According to USAID, this will be achieved through a combination of community and facility based interventions including community support groups, community outreach, child and adolescent-friendly clinics and Community Adolescent Treatment Supporters (CATS). Officiating at USAID’s grant signing ceremony in Harare on Thursday,Minister of Health and Child Care, Dr David Parirenyatwa said the ministry had been supporting implementation of Zvandiri programme since 2004. “We wanted to ensure that a comprehensive package of services was available to HIV positive children, adolescents and young people to promote clinical and psycho-social well-being” said Dr Parirenyatwa. Zvandiri model has been widely documented as a differentiated clinical care model for children, adolescents and young people. “It has also managed to set up 249 peer-led support groups in the country and trained 825 community adolescent treatment supporters,” said Parirenyatwa. He added that 80% of children and adolescents with HIV are now on antiretroviral therapy with significant advances in diagnostics, treatment and care having transformed Zimbabwe’s fight against the scourge. “Multi-drug resistance among adolescents on first and second line antiretroviral therapy is an increasing concern” emphasized Parirenyatwa. He added that other studies in Zimbabwe have found adolescents with HIV are at risk of poor mental health and this correlates with poor adherence,” said Parirenyatwa. He added that from the Zvandiri programme they have found disability to be an increasing concern in children and adolescents living with HIV with other studies showing that HIV positive young mothers face significant challenges that are threatening the success of prevention of mother to child transmission. Speaking at the same event, USAID Zimbabwe Mission Director, Stephanie Funk said US government stands with Zimbabwe and Ministry of Health and Child Care in efforts to end HIV epidemic. “Through President’s Emergency Plan for Aids Relief (PEPFAR), we have contributed nearly US$1 billion over the last 10 years for HIV prevention, care, and treatment services,” she said. Through the US$20 million grant from the United States government, Africaid will scale up the Zvandiri model to 22 districts prioritized by PEPFAR and Ministry of Health and Child Care throughout the country.